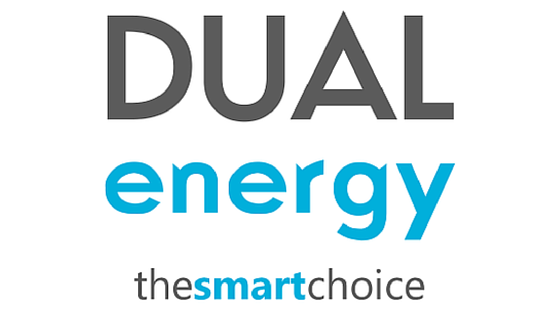 We Can Save Your Business Up To 36%* On Your Gas & Electricity Bills! Call now or fill in our quote form below to get an instant quote. 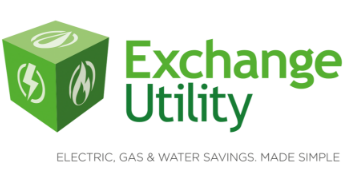 Here at Exchange Utility, we understand how difficult it can be to find good business electric prices. That is why we use our expert knowledge of the industry and buying power to find the best deal for businesses all across the UK. Not only can we help you find the best prices but we can also help you bring your costs down even further. With our energy auditing services, we can review your energy consumption and help you lower costs and your carbon emissions. We have one of the best customer support teams in the business. Regardless of whether you want to compare prices or get some advice and support, they will be there to help. Our strong buying power in the industry means that we can find the best business electric prices and then pass savings onto our customers. We have years of experience in the business, so we know exactly how to get the best deals for customers. Check out our case studies to find out how we have helped our customers! Want to find out more? Simply give us a call or fill in the form above!